The aroma is a wave of medical and technical subjects, a car first aid kit, bandages, wood sleepers oiled with creosote, smoked meat, rubber, sour cherries. Taste meets hot pepper, smoked bacon and fish, smoke and salt. The finish is long, pleasant, sour citrus, malt notes, smoked meats and smoke. 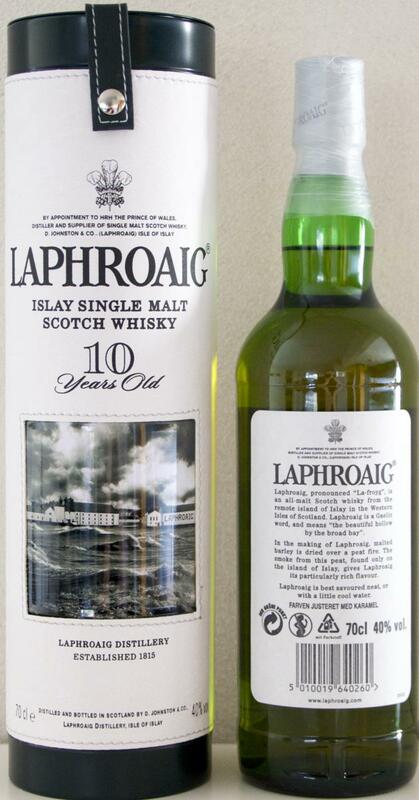 The first Dram was very controversial, I even managed to get upset that "everyone's beloved Lafroyg" I did not go. Next Dram: I began to separate the taste elements, amidst all this chemically smoky-strange vinaigrette. From the third Drem I loved this whisky, I myself do not understand how a combination of such strange flavors and tastes can seriously please, but it is very tasty. Lafroig's basic release deserves a very high mark, a chic and brutal profile. I like the smell well, it fades in the mouth, but the finish increases again and is very long. Despite the low alcohol content of the whisky is strong. A solid bottling. The "real" starter in the smoky Laphi world! 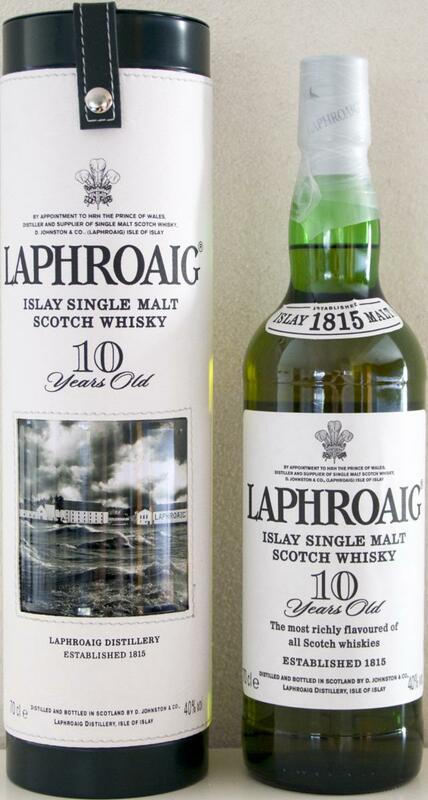 Very smoky - slightly spicy in the mouth (40%) - an interesting, neat, inexpensive Islay Malt! Peat smoke, medicine and plenty of vanilla. Beautifully balanced, despite the extremes. Always good. A classic. If he had more than 40%, he would probably get away even better, but there are once a year the CS. 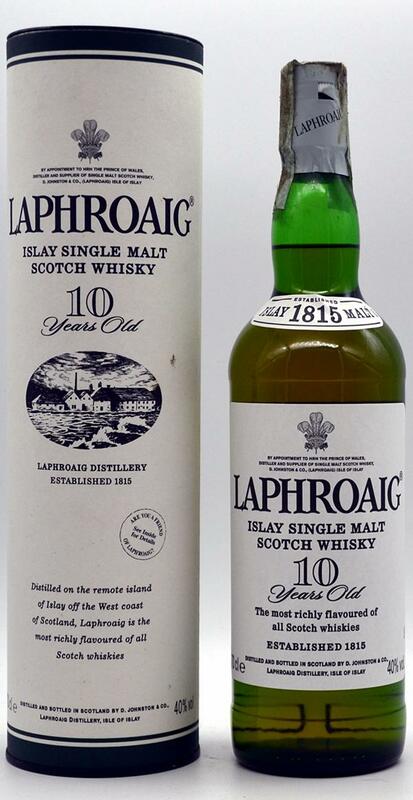 Smoke is immediately released, I also smell seaweed, and the typical medicinal scent that is also characteristic of this whisky. Smoke remains, but becomes somewhat tarry towards the end. I also notice vanilla flavors and a bit of salt in the end. The smoke and peat remain in the mouth for a long time. 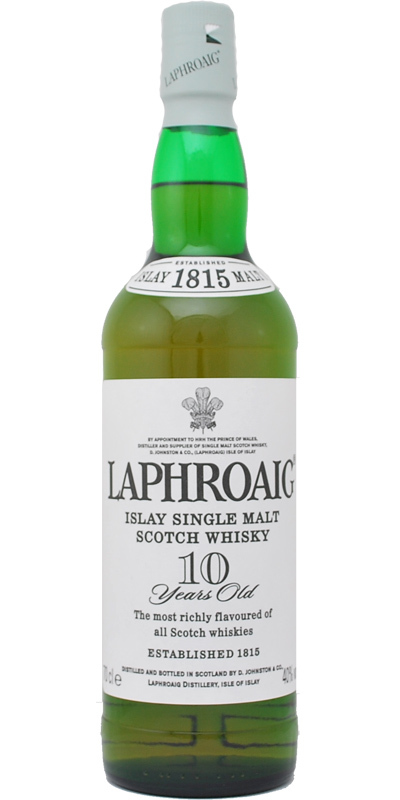 Fine whisky, the harmony of smoke and sweet bitterness, powerful, strong, rich, but at the same time soft and very pitey. Classics, what else to say. Vishnevsky's ointment, medical and salty-marine aromas, wet coals of a rain-drenched campfire, peat - these flavors succeed each other on a weak citrus-fruity background. Bitterness of charcoal, pepper, turning into sweetness, citrus notes, wet tree. Bittersweet, bark, dried citrus peel.